Peaches and Mascarpone with Balsamic Reduction take advantage of seasonal indulgences, utilized at the peak of their harvest then paired perfectly with mascarpone cheese in this appetizer or dessert recipe. 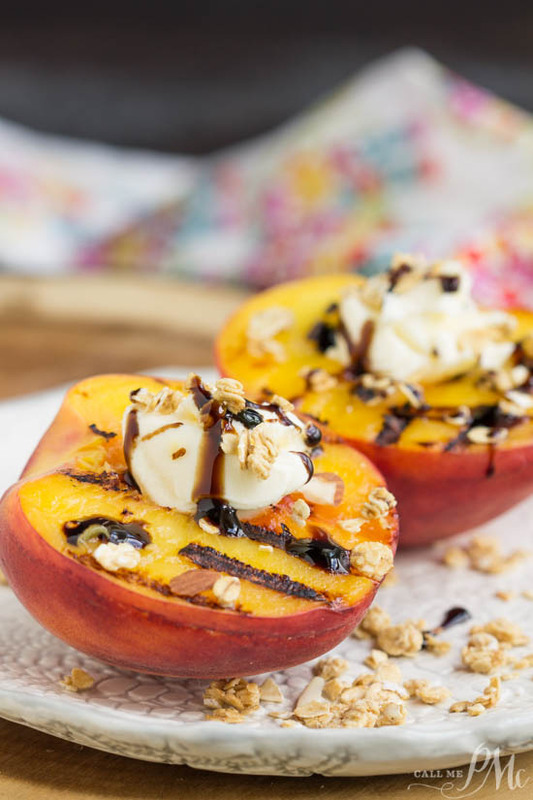 Peaches and Mascarpone with Balsamic Reduction, this classic combo never goes out of style! 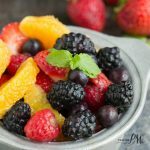 Summer dessert made easy and delicious. Peaches and Mascarpone with Balsamic Reduction is a beautiful take on peaches and cream and makes a wonderfully simple finish to a summer meal. A quick sit on the grill amps up the natural sweetness and juices of peaches. A hint of grill gives the peaches a slight smokey flavor. Grilling peaches are super easy and just takes a few minutes. Remove the pit and brush each cut side of the peach with olive oil. Place the peaches cut-side down on the grill and cook undisturbed until grill marks appear until warmed through 4 to 5 minutes. 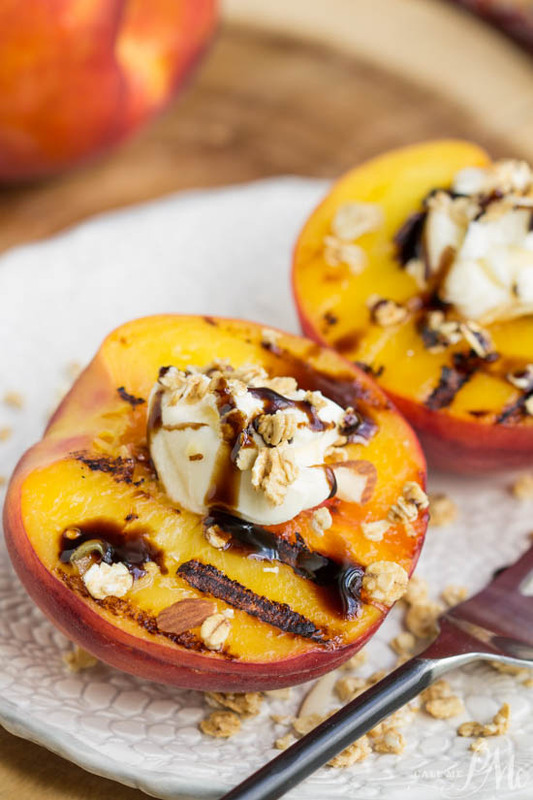 Enjoy Peaches and Mascarpone with Balsamic Reduction for breakfast, brunch, dessert, or snack! 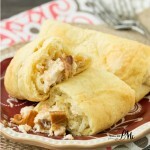 Alternately, you can top with whipped cream or ice cream. 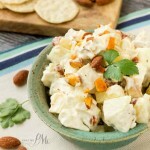 For a savory meal starter, substitute goat cheese or blue cheese for the mascarpone cheese. 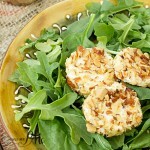 Honey or agave nectar can be used instead of the balsamic reduction if you choose. Also, think about using other stone fruit in place of or in addition to the peaches. Apricots and plums would be lovely. 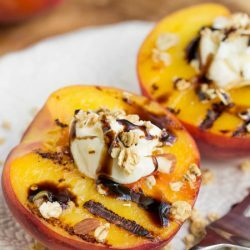 Peaches and Mascarpone with Balsamic Reduction - There’s nothing like delicious peaches in the summer with their delectably sweet flavor. 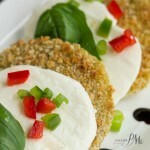 Grilled and topped with a dollop of creamy mascarpone and you have a fantastic, uncomplicated dessert. I'm very excited I happen to have all of these ingredients on hand. I was looking for something to do with left over Mascarpone. I had one of those epiphanies once upon a time — lol! This sounds like a wonderful recipe — pinned. Thanks for sharing on Busy Monday. These look good. I bet they would be really good grilled. I just LOVE grilled peaches!